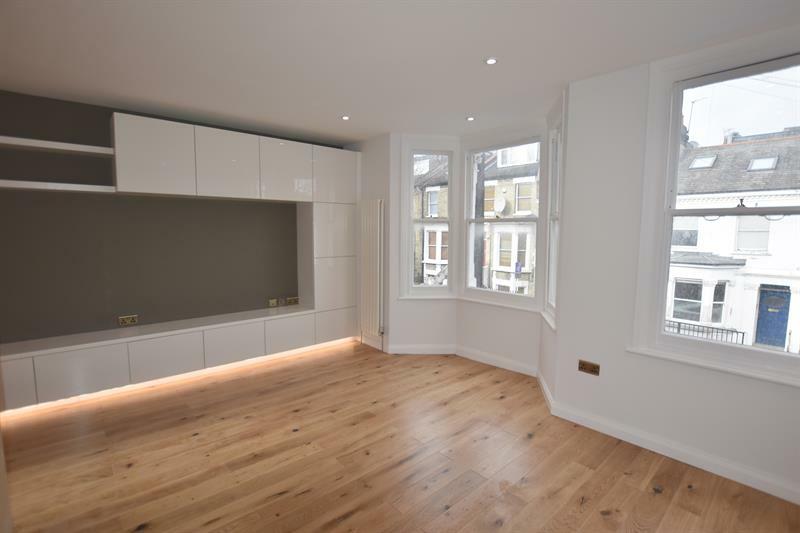 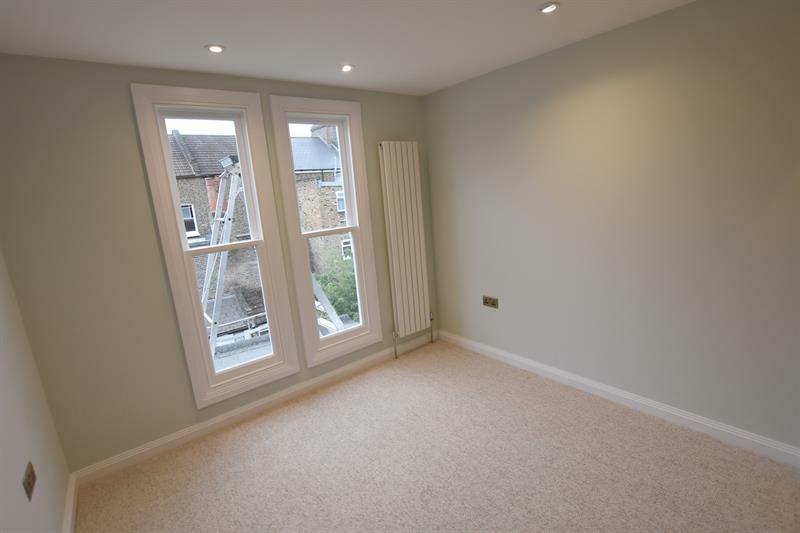 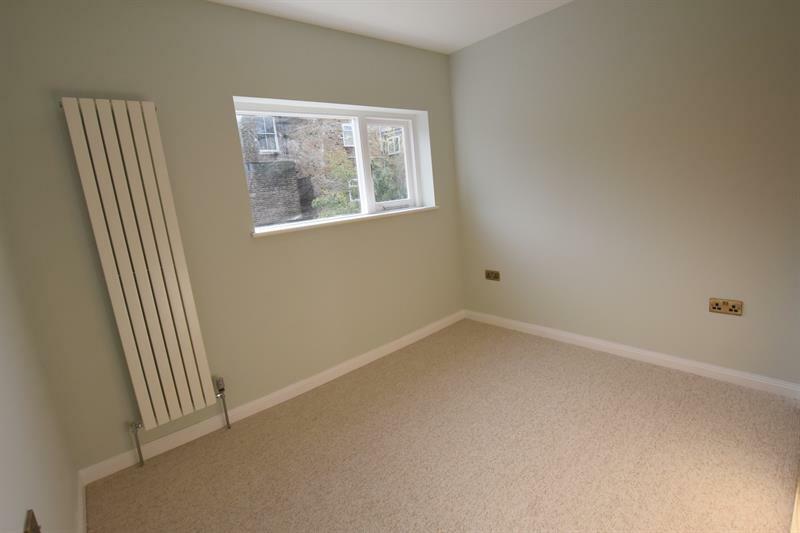 A BRAND NEW THREE DOUBLE BEDROOM / TWO BATHROOM MAISONETTE. 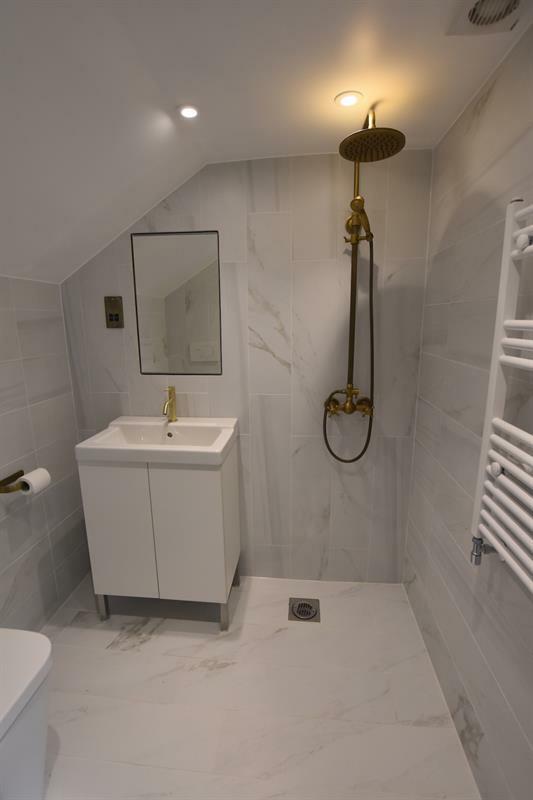 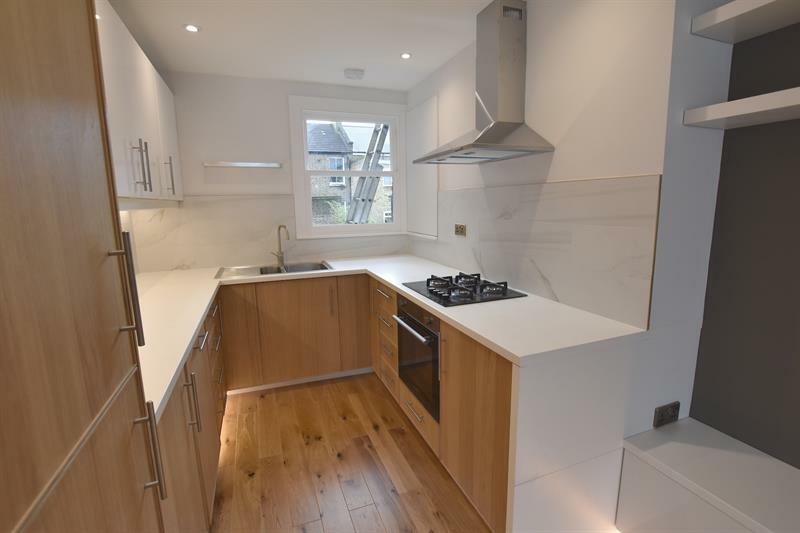 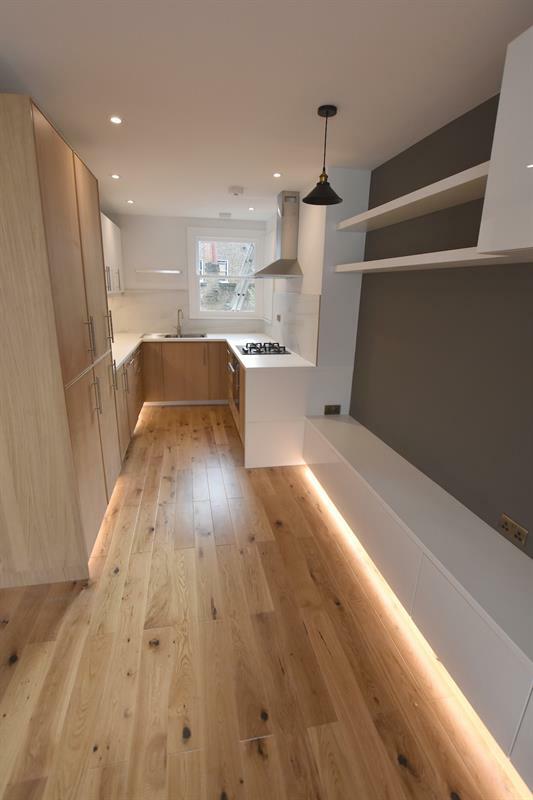 This property has recently been refurbished throughout with a brand new fully fitted kitchen, two new contemporary bathrooms (one en-suite) added and it has been completely redecorated. 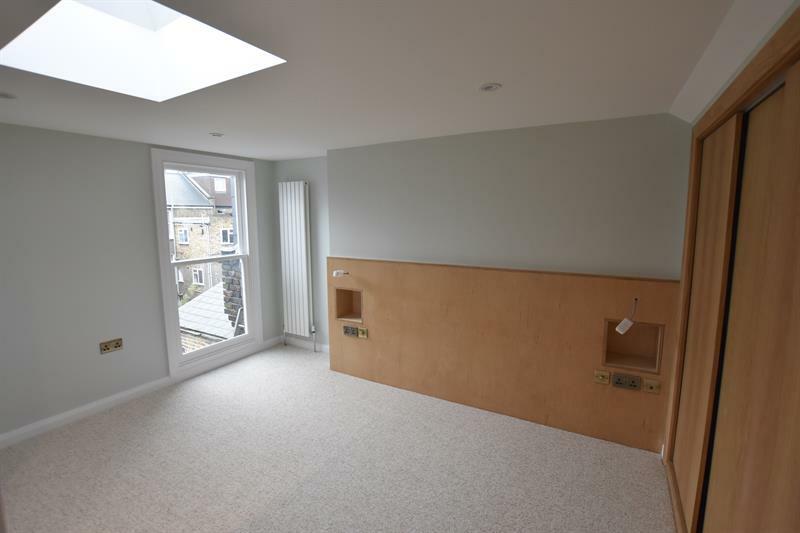 New wooden flooring to the kitchen and reception areas and new carpets to the hallways and bedrooms along with huge built in wardrobes to each of the three bedrooms give this property the wow factor. 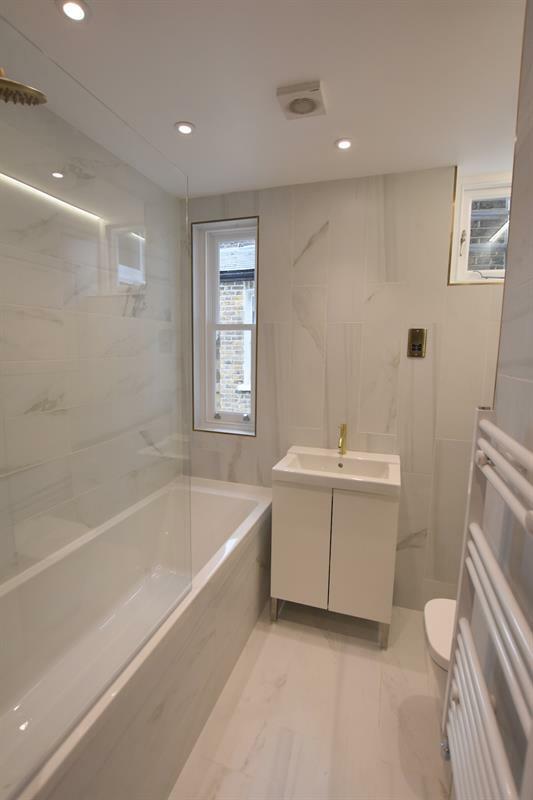 The property sits in a hugely popular area of Hammersmith, close to the shops and transport facilities of Fulham Palace Road it provides easy access to Hammersmith Broadway and Barons Court Tube stations as well as the beautiful walks of the Thames Towpath and it numerous bars and restaurants. 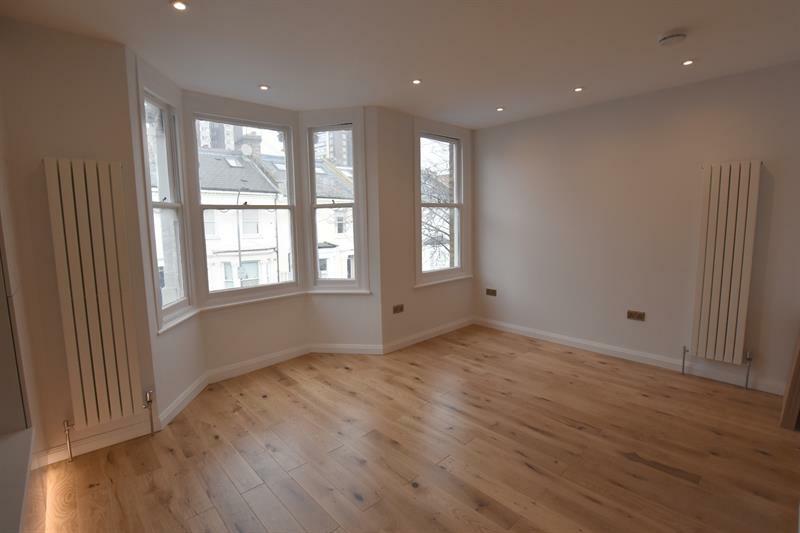 Charing Cross hospital is also only a 5 minute walk away.